This sweet girl is Jessi. I met her family last year when her older sister Kelsi was graduating. (You can see her session HERE). It was really great to be asked back! 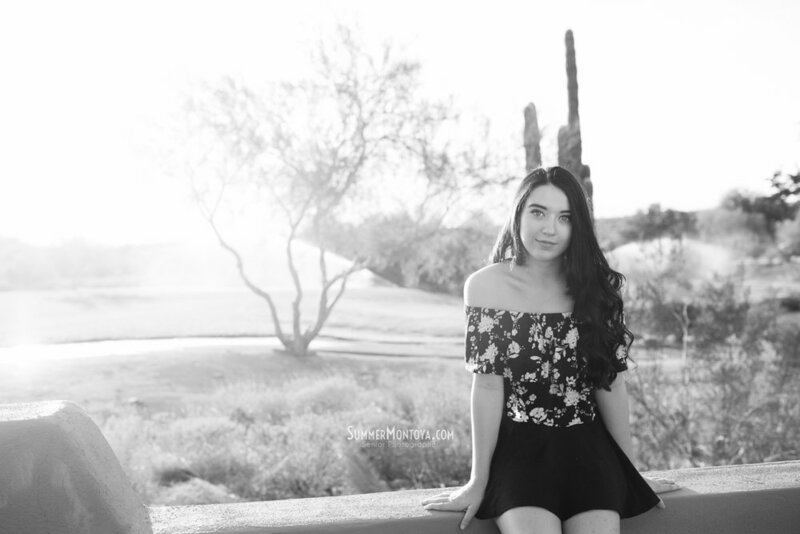 We shot in her amazing north Scottsdale backyard...swoon!